Students in Carolina Hospital's ENC 1102 class are required to choose a 50-year period in the 19th or 20th century history of a city in Florida and explore the impact of geography and natural environment on the city's development during that period. This website provides suggestions for finding information related to this assignment. Students may choose from the following cities: Key West, Miami, Tampa, St. Augustine, Pensacola, Eatonville, Titusville, or Jacksonville. Students are required to find five sources, of which only two can be secondary. The rest must be primary sources. Use the search box below to find books in the MDC Libraries. 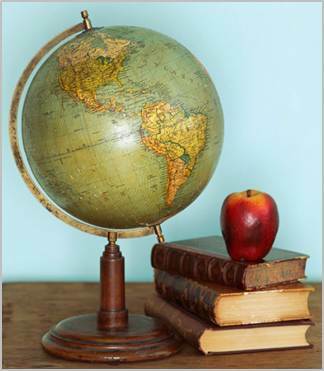 WorldCat is a shared online catalog of books and other materials held in libraries all around the globe. You can perform a search and then find out which libraries own the items you retrieve. Books or articles that are not available in your campus library may be requested from other campuses via intercampus loan (ICL), or from other institutions via interlibrary loan (ILL). Contact your campus library Reference Desk for assistance with placing ICL or ILL requests. Items that can be obtained from within the Florida College System usually arrive at your campus library within 3 to 7 days. Other items may take up to 2 weeks to arrive. The loan period for an ILL item depends on the policy of the lending institution. The MDC Libraries provide free access to over 100 databases containing popular and scholarly periodicals, ebooks, videos, and other types of information resources. The following databases are recommended for finding historical information. To log into a database: Borrower ID = MDC student or employee number ; PIN = last 4 digits of MDC student or employee number. 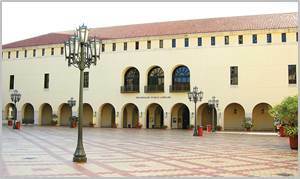 Publication of Archival, Library & Museum Materials (PALMM) is a cooperative initiative of the public universities of Florida to provide online access to archival materials. 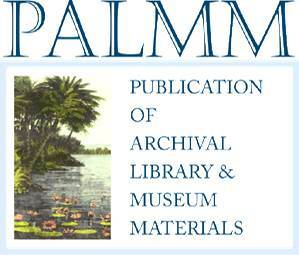 PALMM consists of a variety of digital collections (such as the Florida Heritage Collection) that might be useful in your search for primary sources. Florida Memory is a project of the State Archives of Florida and is a digital repository of manuscripts, photographs, videos, audio recordings, and other materials that complement official State records. 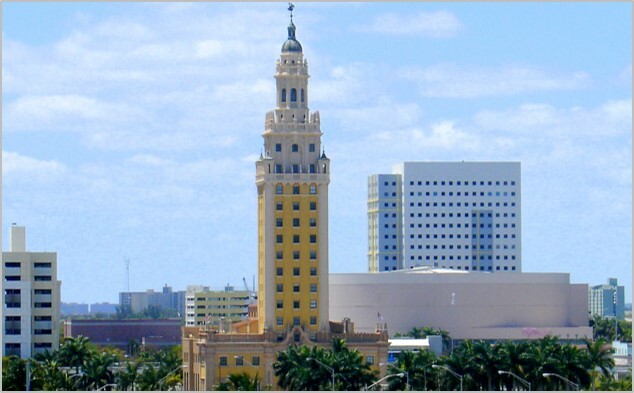 The following locations in downtown Miami house archival collections of photographs, documents, and other materials pertaining to the history of our state, with particular emphasis on the South Florida region. They are open to the public, but their holdings are non-circulating, which means they cannot be borrowed and must be viewed on-site. 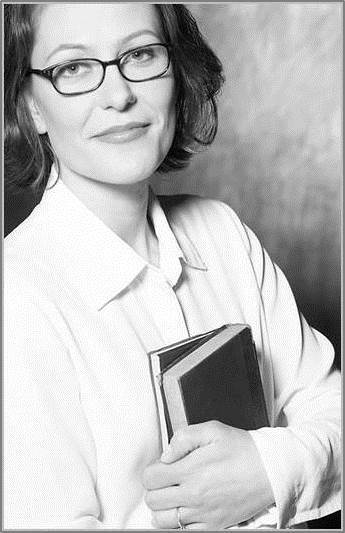 An appointment may be required to view certain materials. Visit the "Florida Room," or call 305‑375‑5023 or 305‑375‑5580 for more information. Housed at MDC Wolfson Campus, this extensive film and video collection includes television news footage, documentaries, and home movies related to Florida history and culture. Limited access is available to MDC students upon request. Contact info@wolfsonarchives.org for more information. Has your research paper assignment for Professor Hospital's English class piqued your interest in Florida history? Has browsing the PALMM and Florida Memory websites whet your appetite for digital collections on other topics? Here are some additional resources.